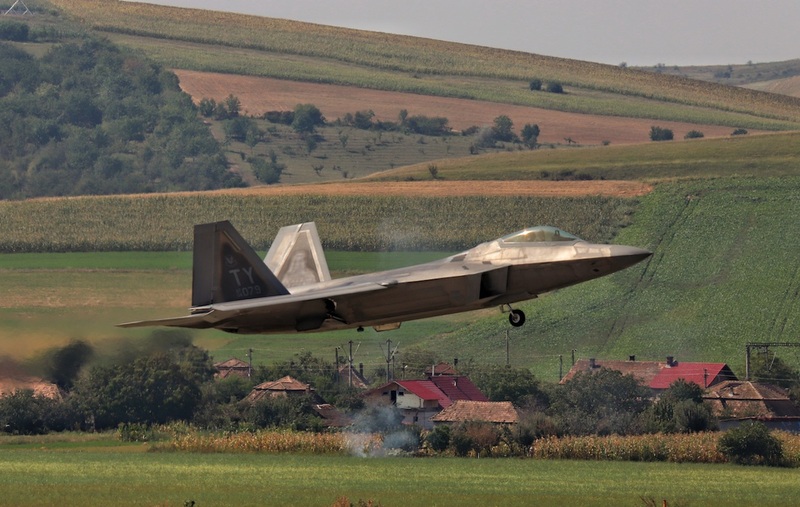 Two stealth F-22 Raptor fighters belonging to the U.S. Air Force joined a training exercise at the Campia Turzii military base in central Romania. 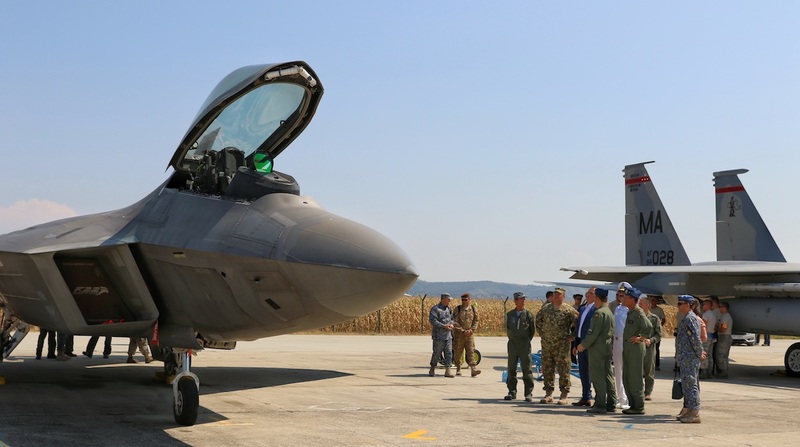 Some 15 crew members of the U.S. Air Force also took part in the exercise, which also included F-16 fighters belonging to the Romanian Air Force as well as F-15 U.S. fighters temporarily stationed at the Campia Turzii airbase, according to Romania’s Defense Ministry. 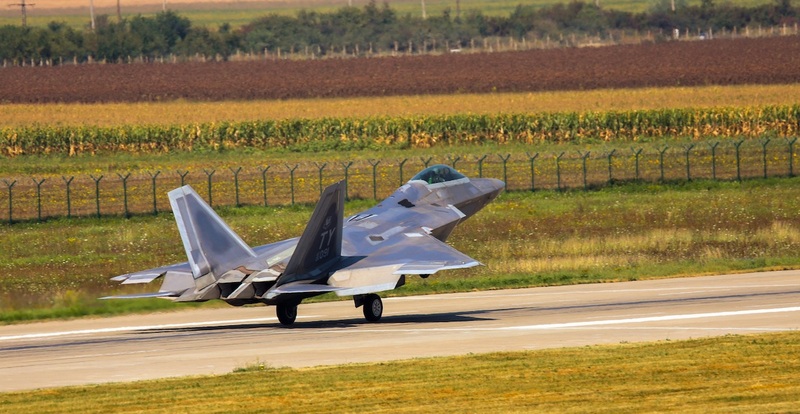 The F-22 fighters are part of the 95th Fighter Squadron at Tyndall Air Force Base and arrived to Europe at the beginning of August. 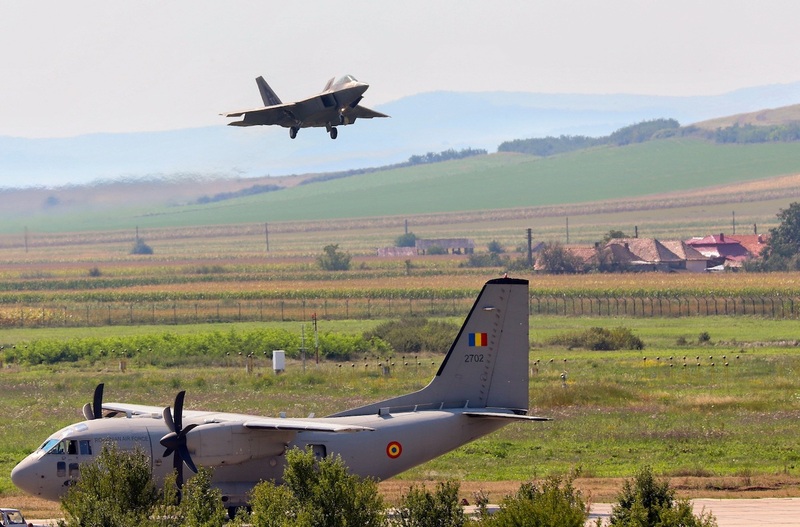 This is for the second time when F-22 Raptor fighters arrive in Romania. The first time was in 2016. The F-22 Raptor is a fifth-generation stealth fighter, considered to be the most advanced tactical fighter in the world. Only 195 such fighters were built with the program’s total cost amounting to USD 66.7 billion, or about USD 342,000 per aircraft. The cost of one flight hour with such an aircraft is over USD 68,000, three times higher than the average cost per flight hour of an F-16 Fighting Falcon.